Samuel A. Smith, 73, of Norris City, passed away at 8:11 a.m., Monday, March 26, 2018 at Deaconess Gateway Hospital in Newburgh, IN. He was born in Pleasant Hill, TN on October 17, 1944 the son of William Henry Preston and Catherine Agnes (Thompson) Smith. Sam married Carol Ann Tidwell on February 5, 1973 and she survives. Sam was a loving husband, father, grandfather, and great grandfather. He was greatly loved by his family and community. Sam had worked as a body mechanic at Norris City Motors. Sam is survived by his wife of 45 years, Carol; three sons, Samuel Smith, Jr., of St. Louis, MO and William “Bill” (Lora Carlson) Smith of Carmi and Joshua (Krystal) Smith of Norris City; five daughters, Samantha Knight of Eldorado, Sherry Ellis of Harrisburg, Patricia (Derwin) Drone, of Ridgway and Susan (Phil Todd) Roberts and Tanya (Cole Peterson) of Norris City; 21 grandchildren and 18 great-grandchildren. He was preceded in death by his parents, William Henry Preston and Catherine Smith, a brother, Kenneth Lee Smith and two sisters, Norma Jean Flynn and Betty Louise Shreve. 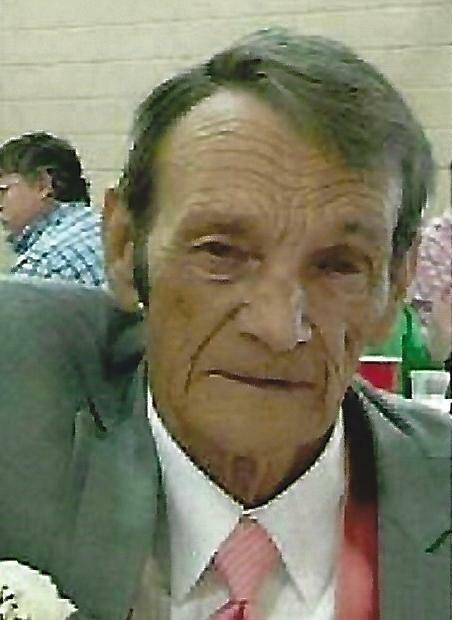 Funeral services for Sam Smith, 73, of Norris City will be held at 10:00 a.m. on Friday, March 30, 2018 at Campbell Funeral Home in Norris City. Burial will be in Powell Cemetery in Norris City. Visitation will be from 5:00 p.m. to 8:00 p.m. on Thursday, March 29, 2018 at Campbell Funeral Home. Memorial contributions may be made in Sam’s memory to Campbell Funeral Home to assist with funeral expense and accepted online at www.campbellfuneralservices.com or at Campbell Funeral Home in Norris City.